Super Now; an eccentric parts company located in Saitama that focuses mainly on the RX7 and rotary components, but dabbles in many other platforms. 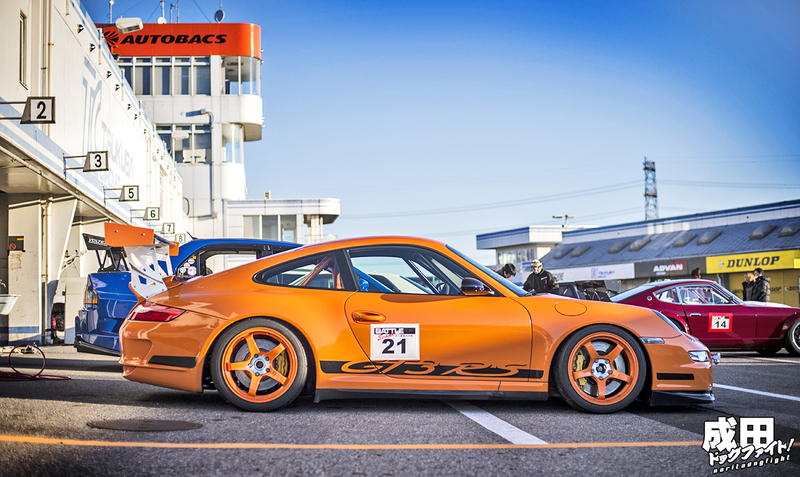 To the average enthusiast, probably not the most familiar name when it comes to Japanese tuners, but one that those in the know would never fail to mention – especially in the Attack scene. 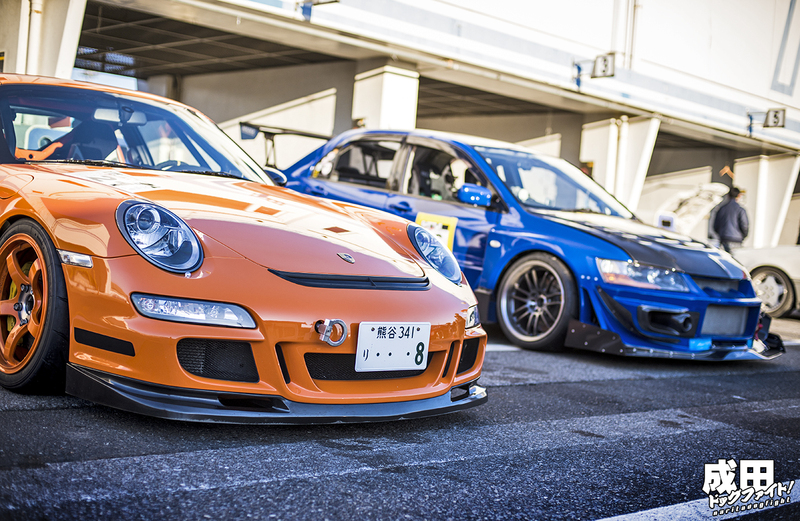 In fact, you’d be hard pressed to find an FD or FC running Tsukuba that isn’t using Super Now arms. This company, led by Mr. Yoshiaki Imaizumi, may have made a name for themselves in RX7 parts, but that doesn’t stop them from enjoying other chassis’s. 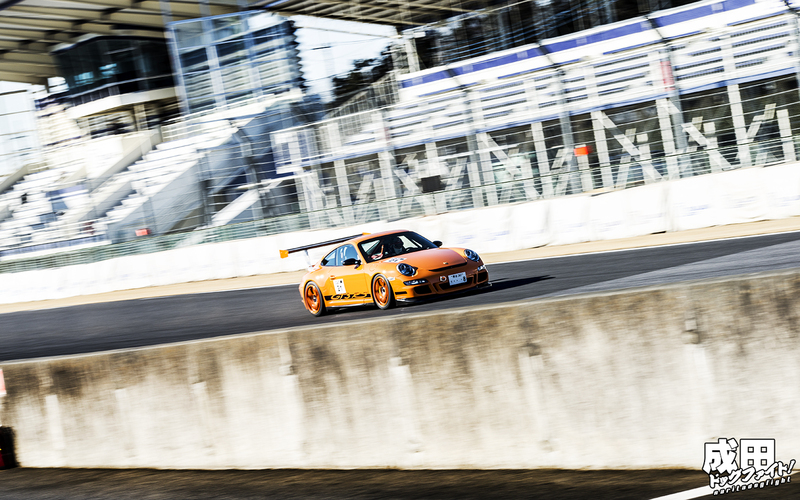 Take Imaizumi-san’s GT3 RS seen here barreling into turn 1 of TC2000. While he hasn’t starting making parts for Porsche yet, it doesn’t stop him from exploring what the car is capable of on track.